You have to give it to tech death fans: they’re a dedicated bunch of people and are incredibly devoted to the bands in their scene. I ain’t one to talk smack about any musician clearly better than myself unless they’re a fiending heroin addict (In which case, you should be getting help and not cycling through your 20th line-up) but as a genre, tech death goes two different ways: either you become a unique band or you live long enough to see yourself become a blatant Obscura clone. There’s already one Obscura, too, so what’s even the point, right? That’s where Equipoise comes in and wow is it a doozy. 14 songs, over an hour in length… It’s my worst enemy. If you didn’t know, Demiurgus is the band’s debut album and this six piece from Pittsburgh is filled with people who’ve been around the block. The bassist from Beyond Creation? Check. The current vocalist of Inferi? You got it. 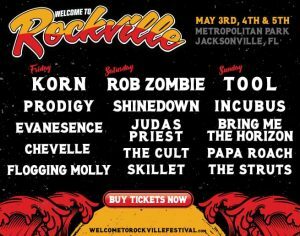 Ex-drummer of Abigail Williams, Hate Eternal, and The Faceless? Calm down, guys, it’s not a race. The guitarist of Chthe’ilist? Just take me out behind the shed and shoot me at this point. How did this happen? I dunno, man, but you’ve got a big album of tech death to smother yourself in whether you like it or not. Here’s where you can stop reading if you love tech death: Demiurgus is for you. Go buy it, stream it, give this band your money and attention. You’ve earned it. Case closed, it’ll probably be highly regarded for you. For the rest of us who simply enjoy it or otherwise, here’s where we get into the nitty gritty because for such an impressive display of musicianship, there are blemishes to be had and it pains me to feel such a way while listening to what Equipoise have prepared. Demiurgus suffers from an inconsistent sameness throughout the nearly 64 minutes of runtime and as such it brings itself down in technical wankery love letter to the genre. The frantic picking and riffing so inspired by Obscura don’t even try to hide or mask the influence in an otherwise worshipped aping and it makes me question the album’s first half in which the influence is at the forefront. In a sense it is, but the songwriting and dynamics become more varied and interesting as the album goes, in which the second half is much stronger and impressive than the by-the-numbers approach. Things pick up speed with some tasteful and experimental bits throughout, but it’s the instrumental interludes that add much needed bumps in the pacing. “Dualis Flamel” is one of the album’s highest of highs and by that I mean the band just loses their mind and goes on a guitar solo marathon, spelling out “WE’RE BETTER THAN YOU” in many colors to a synesthesiac. Seriously, it’s impressive. This is some guitar hero stuff that will pull you in and slap you around a bit before sending you out in the album’s more expansive second half. 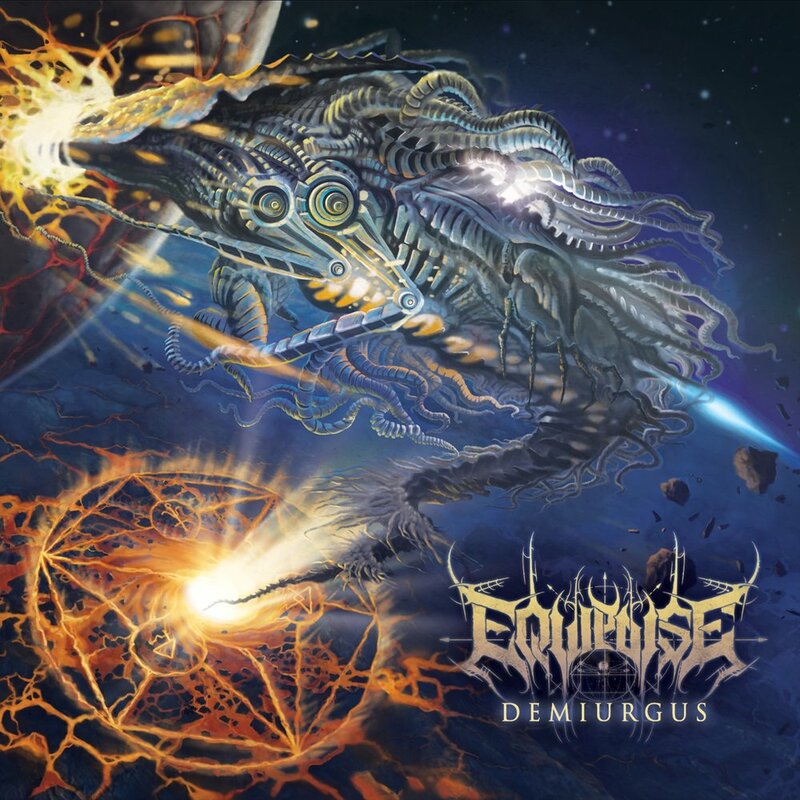 “Waking Divinity” might possibly inch out in front of “Dualis Flamel” in terms of all-around insanity and dynamics, but it’s the fact that Equipoise utilizes their secret weapon – keyboardist Jimmy Pitts – most effectively here. His deranged orchestration and wild piano parts are perhaps the most impressive aspect of the band as it adds a necessary layer to the already chaotic ensemble of musicians. Regardless, cool sounds can’t save the band from their biggest enemy: their production. Leads aside, the guitars could have had a better tone overall and the fretless bass is far too high in the mix in which – between two other guitars, vocals, drums, and keys – it all becomes sensory overload. Equipoise have everything blasting at full force that the unit forgets to let the listener breathe and not be a blaring mass of noise throughout some of these songs. The production woes are undoubtedly forgivable, however, in the second half of the album. The album suffers from a pacing issue and the first half is as stocky as tech death may be, yet the second half sees the band exploring dynamics, getting creative, and doing these really great things that got me far more invested than I was before. Upon returning to opening tracks, though, it became a slog to get through. This album could have definitely made some cuts, and this is where it gets frustrating because there’s a wide margin between “average tech death” and “really solid proggy tech death” and it’s pretty feckin’ big, man. 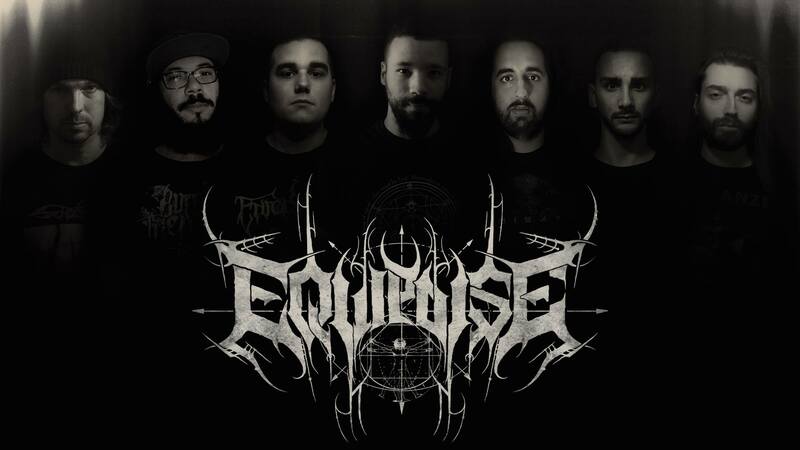 Let me restate what I said earlier: if you love tech death, Equipoise have made this album for you. Seriously, dive in, go crazy. “Cast Into Exile” is one of the best 11th hours I’ve heard on an album in a while. But really, though, if you’re not in that tech crowd, it can go either way. 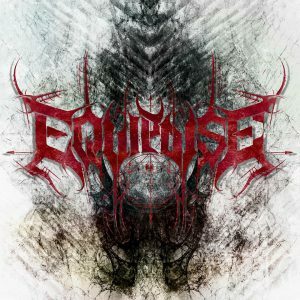 I’m frustrated in some ways and really satisfied in others, but Equipoise have definitely made a meaty debut album happen to mixed results. At least they’re fantastic musicians, right? Because they sure as hell can play better than anyone I know. Demiurgus is available this Friday, March 8th, on The Artisian Era. You can pre-order it here and stream “Dualis Flamel” below.